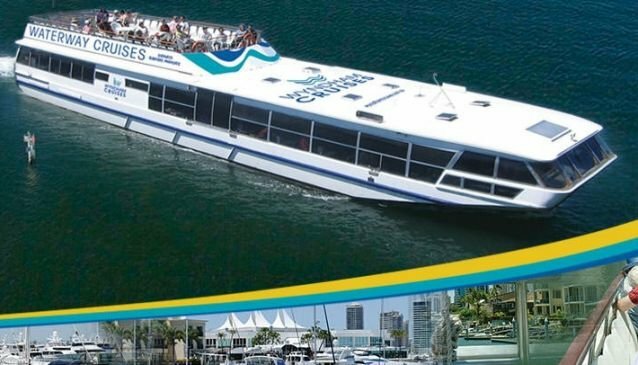 There is always a good time to relax and enjoy the waterways of the Gold Coast and Wyndham Cruises have a cruise that will suite all tastes and budgets, whether it is one of their scheduled cruises or a private charter. Scheduled cruises you can choose from are a Morning Cruise, Lunch Cruise, Afternoon Cruise or Dinner Cruise. Of course there are also the usual Special Occasion cruises including Christmas Day and New Years Cruises and then one that you might not have thought of, Octoberfest Cruise! There is plenty of comfortable seating whether it is inside the vessel or out on the spacious deck. There is a view for every guest.